Make your patio or yard a real entertaining venue with a custom barbecue or fire pit. Outdoor picnics and parties can start earlier in the year and last longer into the evening with a warm and cozy fire pit. Free barbecue plans make it easy to build a griller's dream cookout center. 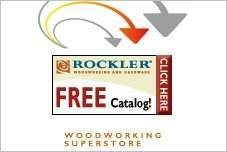 These plans have lots of great construction tips and include material lists. There is even a plan to build an outdoor pizza oven for the true outdoor chef. Some plans include extras, like a picnic table or a covered shelter that would be terrific for the host who frequently entertains outdoors. 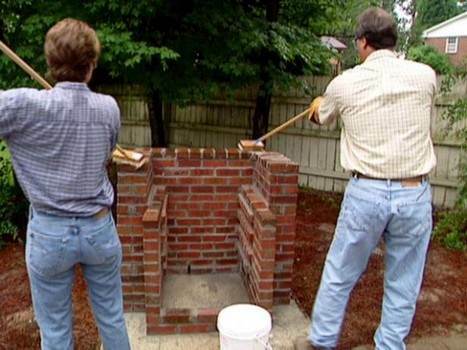 Brick barbecue plans take time to build, but some are quite simple and can be built in a weekend. Add a new dimension to your entertaining with a custom brick barbecue or fire pit. Related Pages: Outdoor Kitchen Plans page. 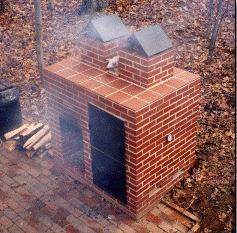 This is a easy to follow project for building your own brick barbecue. This plan comes with a material and tools list, six steps of instructions and illustrative pictures. 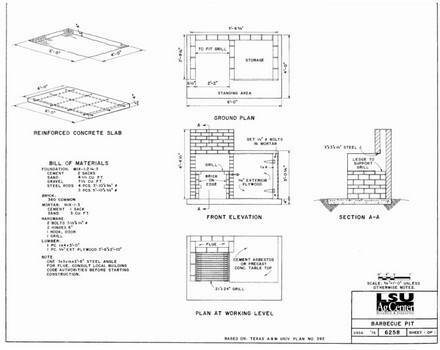 This detailed diagram and a list of required materials are all you will need to build a top-notch brick barbecue pit for great outdoor cooking. Cook some delicious barbecue on your own brick barbecue pit. This is called a barbecue machine cuz it's so awesome. This project has a nice bill of materials and construction log for building. Building a BBQ pit out of brick with an area for storing wood. 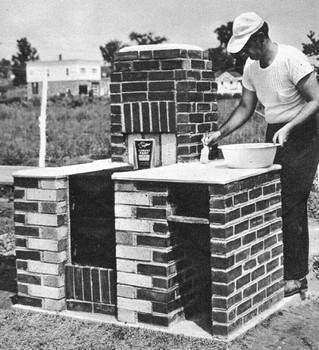 This is a plan from 1954 and is a compact BBQ center that can be made in about two weeks. This one took him 8 days to build. 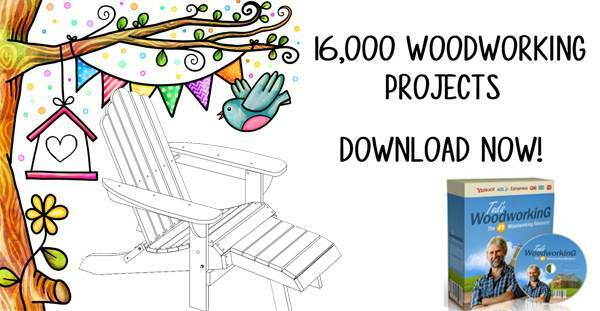 Step by step instructions along with pictures to help you build a great fire pit for your backyard. From laying out the bricks to creating a trench to capping the blocks, this project should take about one weekend. 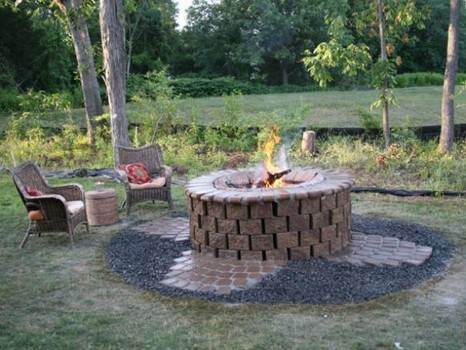 With this project you can easily build an attractive stone fire pit for your yard. 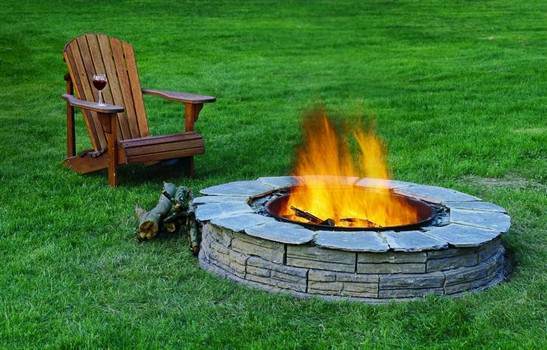 Simple steps include a materials and tools list for an above ground fire pit. 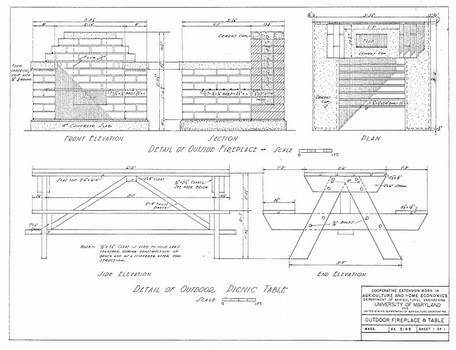 Here are plans only for a fireplace-styled barbecue grill and a picnic table from North Dakota State University. No instructions; just the drawings with dimensions.